Our story with this awesome couple began with a phone call from the other side of the country in the middle of no-where! 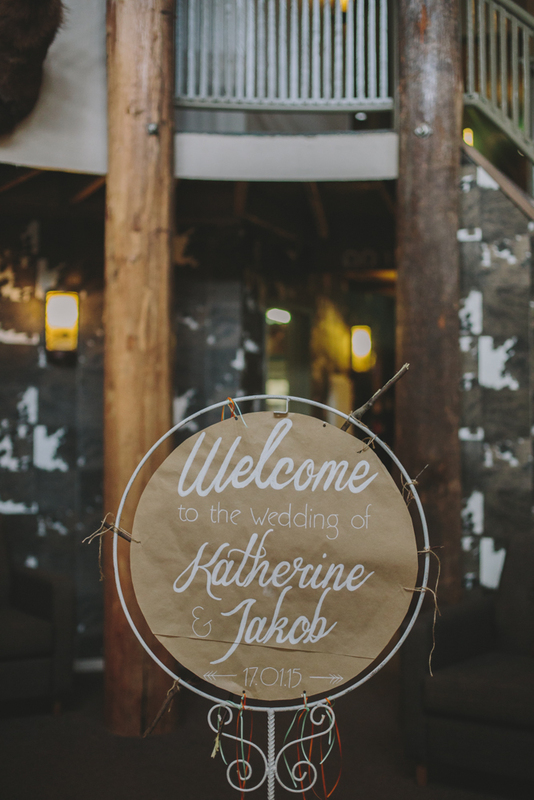 Katherine & Jakob reside in a very remote community over 5,000km's from us! And so our epic wedding planning adventure began. 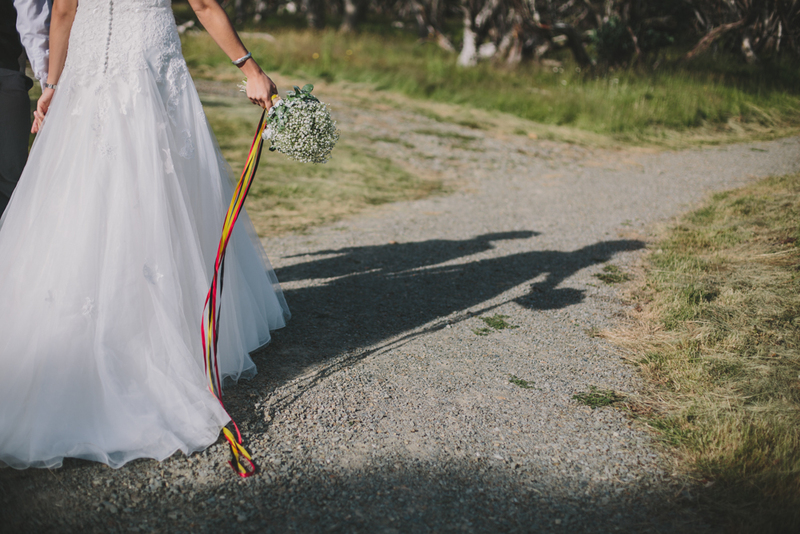 with pops of bright fun colours for Katherine & Jakob. where nuptials were exchanged on recycled pallet stage, adorned with baby's breath blooms. Guests were invited to dine at Hotel High Plains with a candle-lit entrance and custom signage to greet them. 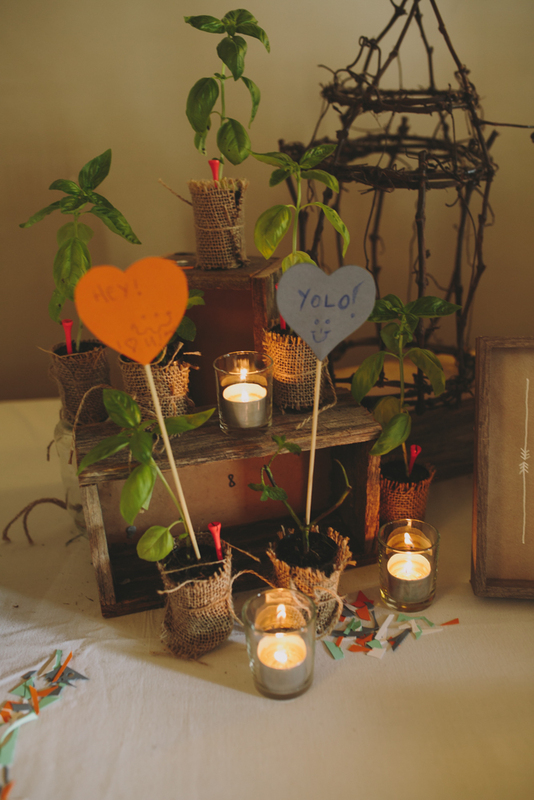 guest tables styled with lush foliage centrepieces, glowing candles and sprinkles of confetti. and guests enjoyed locally grown herbs wrapped in burlap as their thank-you. in golf tees on each guest favour too! we left this wedding feeling like we wanted to stay and join the party. 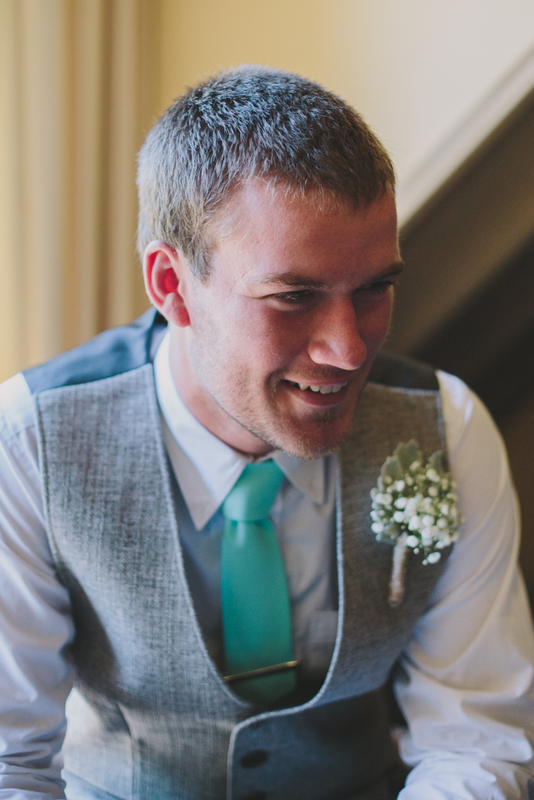 we absolutely loved every minute of this wedding. 6 baby's breath balls, 12 balloons, unlimited views and awesome memories. Thanks so much for having us a part of such a special day for you both. We'll miss your long distance phone calls! !